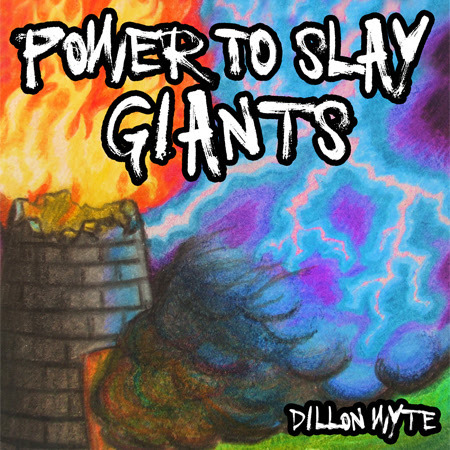 “Power To Slay Giants” by Dillon Wyte is our new release coming next month. Born in Arkansas USA, the multi-instrumentalist street musician Dillon Wyte has traveled the whole world, gathering musical experiences, which formed his very personal style in music. This will be Dillon’s first work and will include six vocal tracks and six dubs, each showcasing Dillan's vast talent as a composer and songwriter, singer, instrumentalist and dub master, mixing roots reggae with folk music. From this coming release, available soon on all major online stores and on a limited edition cd (with exclusive bonus tracks), enjoy a small sample.